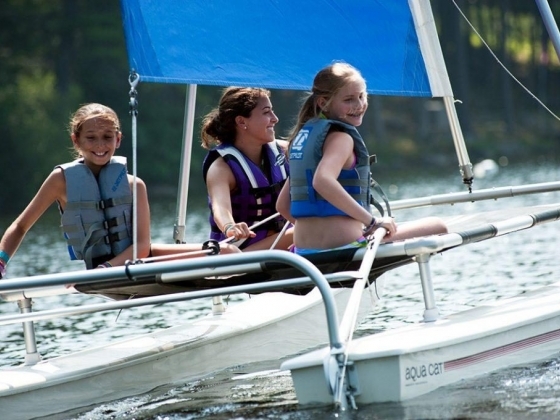 Camp Mataponi is a traditional girls overnight summer camp located on Sebago Lake in Naples, Maine. It was founded in 1910 and with over 100 years of history and rich traditions, today Mataponi is still enriching the lives of its campers. 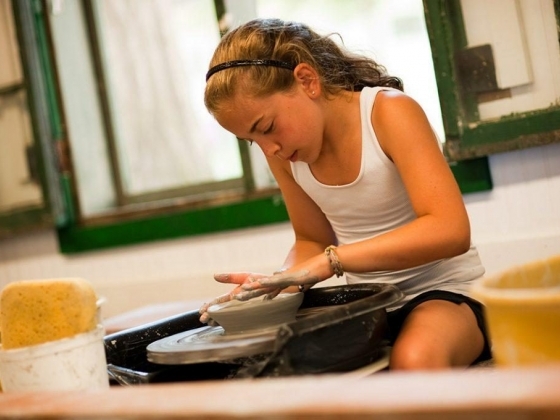 The camp has been owned and operated by Marcy & Dan Isdaner since 1994, and with over 20 years of “hands-on” experience, they’ve enjoyed helping thousands of girls make memories of a lifetime. Being the best you can be, that’s something Mataponi believe in. 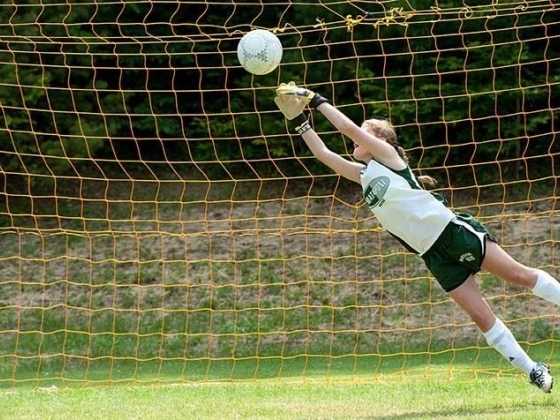 Campers attend one seven-week session, with approximately 320 girls attending every summer. 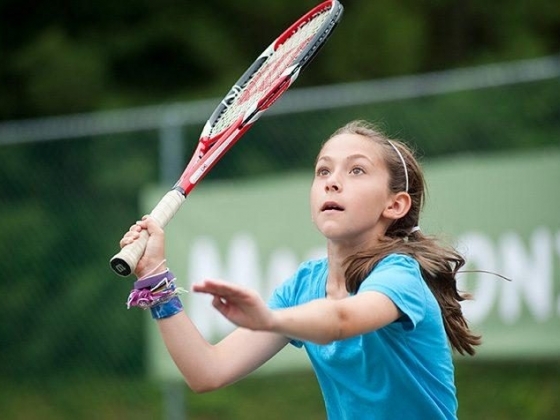 The girls enjoy a healthy balance of creative fun, competition and an appreciation of others in a safe and empowering environment. 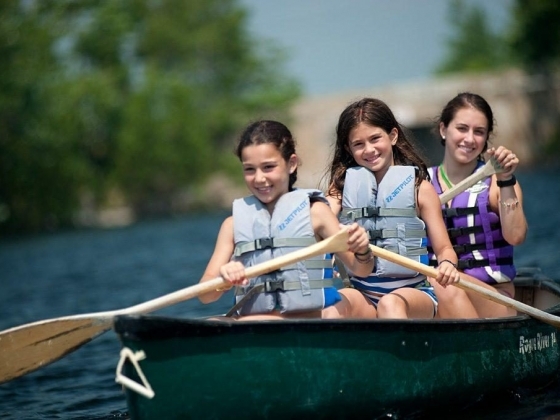 We offer a healthy balance of land sports, watersports, fine arts, crafts, ropes challenges, outdoor adventure and much more. There is also over 5000 feet of beachfront, boating and swimming in Sebago Lake to enjoy activities such as tubing, wakeboarding and slaloming. Our motto is “You don’t have to be the best, just try your best".